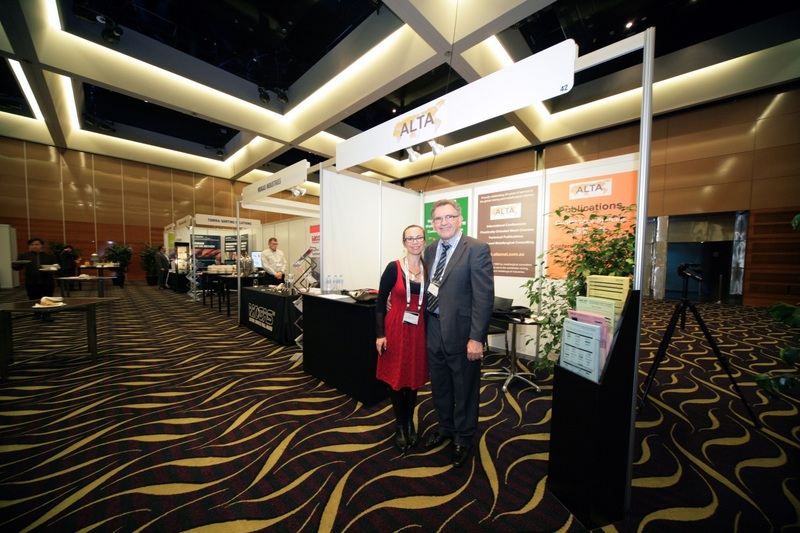 ALTA 2014 was held 24-31 May at Crown Convention Centre, Perth, Australia. 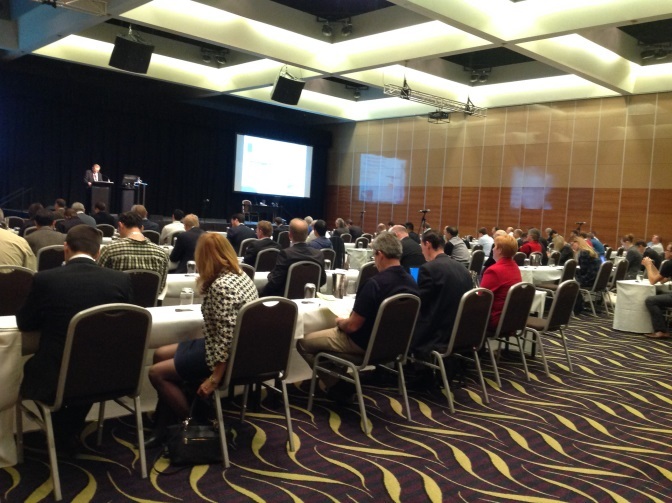 The conference was well attended with 190 participants from 20 countries. The exhibition included 24 international and Australian organisations. The new initiative of opening the exhibition to visitors was extremely well received with 70 visitors participating. 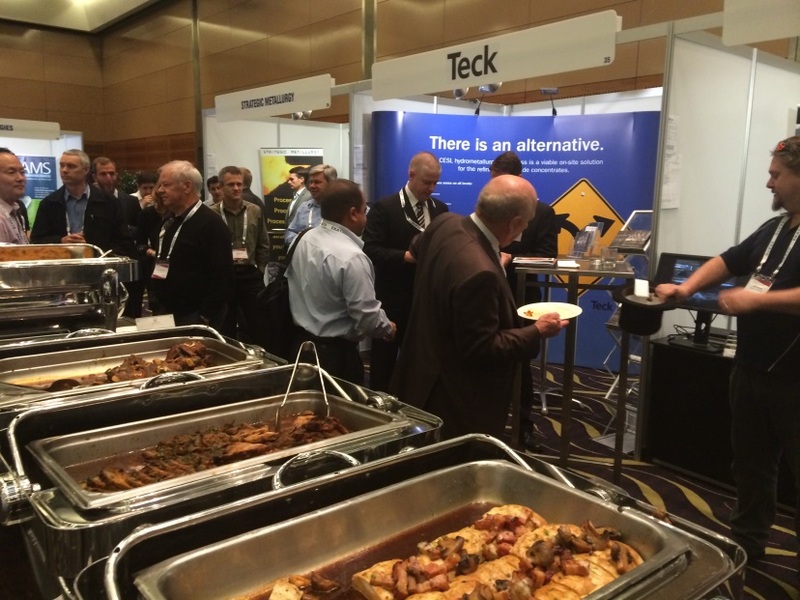 The social events were highly successful with a noticeable increase in networking and discussions. 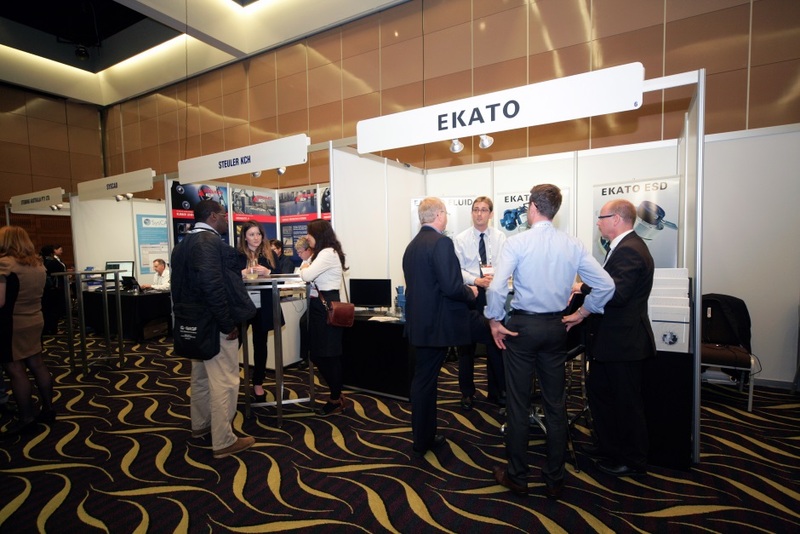 The conference was officially opened by Elizabeth Lewis-Gray, Chair, Austmine and Chair, Gekko Systems, Australia, who provided an illuminating insight into the Australian Mining Equipment and Services industry: “The Untold Story of the Australian METS Sector – a $90 Billion Industry”. A highlight of the Nickel-Cobalt-Copper Dinner was the Keynote Address given by Dr Kaixi Jiang, President, Beijing General Research Institute of Mining & Metallurgy, China, on “The Process Research and Development for Copper, Nickel and Cobalt in BGRIMM”. The Nickel-Cobalt-Copper sessions included a Hydroprocessing of Sulphides Forum and Panel discussion with presentations on the application of BioHeap technology for tank bioleaching of nickel concentrates, the CESL Process for nickel and copper concentrates, copper sulphide treatment processes, combined hydro and pyro processing for copper, iron removal from process streams, and factors in hydromet treatment of chalcopyrite. Other topics included developing processes for nickel laterites, equipment and materials for corrosive conditions, and IX, SX and EW developments and applications. Featured projects included the Çaldağ Nickel Project in Western Turkey and the Cosmic Boy Nickel Tank Bioleaching Project in Western Australia. To open the Uranium-REE sessions, well-known and respected Independent Metallurgical Consultant, Murdoch Mackenzie, presented the Keynote Address on the “Role of SX in Uranium Processing with an Eye on the Future”. The featured Forum and Panel discussion focused on Uranium Solvent Extraction and included presentations on the evolution of mixer-settler design, novel USX strip technology, recovery from chloride solutions, recovery from mineral sands, and SX plant firewall design. Other uranium topics included heap leaching testwork and scale-up for projects in Jordan and Peru, use of nanofitration membranes and radiation control. REE topics included a new SX extractant, separation and refining practice in China, processing of Bastnasite containing ore, and a review of processing practice. Featured projects included the Kvanefjeld Project in Greenland, the Nolans Rare Earth Project in NT, Australia, Songwe Hill Rare Earth Project in Malawi and the Honeymoon Uranium Mine in South Australia. A new feature was the expansion of the Gold conference to include Precious Metals. Dan Kappes, Co-Founder & Co-Owner, Kappes, Cassiday & Associates, USA, a recognised expert in heap leaching presented the Keynote Address on “Precious Metals Heap Leaching in the Light of Declining ore Grades and Increasingly Complex Ores”. The Forum and Panel topic was Refractory Gold and included presentations on process mineralogy, chloride and thiosulphate processing, use of lead nitrate, IX, thickening and filtration of difficult ores, process development and industrial practice at ZiJin Mining Group, China, pressure-ox developments at SRC, Russia, and the Kelso Sand Farming, BioHeap and BioMin bioleaching processes. Other topics included optimisation of process parameters and existing plant utilisation, mixing technology, and automated WAD cyanide analysis. Featured projects included the Metates Gold Project in Mexico and the Runruno BIOX Project in the Philippines. Short courses on Solvent Extraction & its Application to Copper, Uranium & Nickel-Cobalt and Uranium Ore Processing were presented by Alan Taylor, Managing Director, ALTA.